Jordyn Woods found herself on the wrong side of reports recently when the model reportedly hooked up with Tristan Thompson. The real drama is the fact that Tristan is her best friend's (Kylie Jenner) sister's baby father, and the hook-up marks the second (or third?) time Tristan has cheated on Khloe Kardashian. 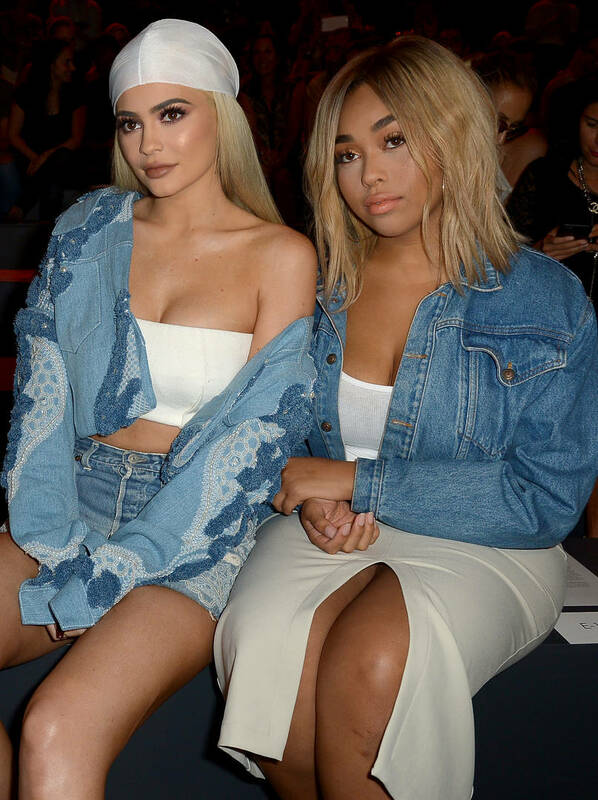 Although nothing has been officially confirmed from the Kardashian family or Jordyn herself, the clues on the matter point to the event being very accurate. Kim Kardashian has since unfollowed Jordyn and Tristan on Instagram, Khloe has been posting all kinds of quotes revolving the infidelity and Jordyn reportedly moved out of Kylie Jenner's home. The day has finally come where the reports will be confronted head-on by none other than Jordyn herself. The 21-year-old posted a video to her Instagram that sees her taking a seat at Jada Pinkett Smith's Red Table, signifying an upcoming episode where all the tea will be spilled. Considering how emotional and honest the conversations get on Jada's Facebook series, we expect this one to be a real one where Jordyn can tell her truth. Peep the clip below, and keep it locked on the site for updates surrounding the episode.